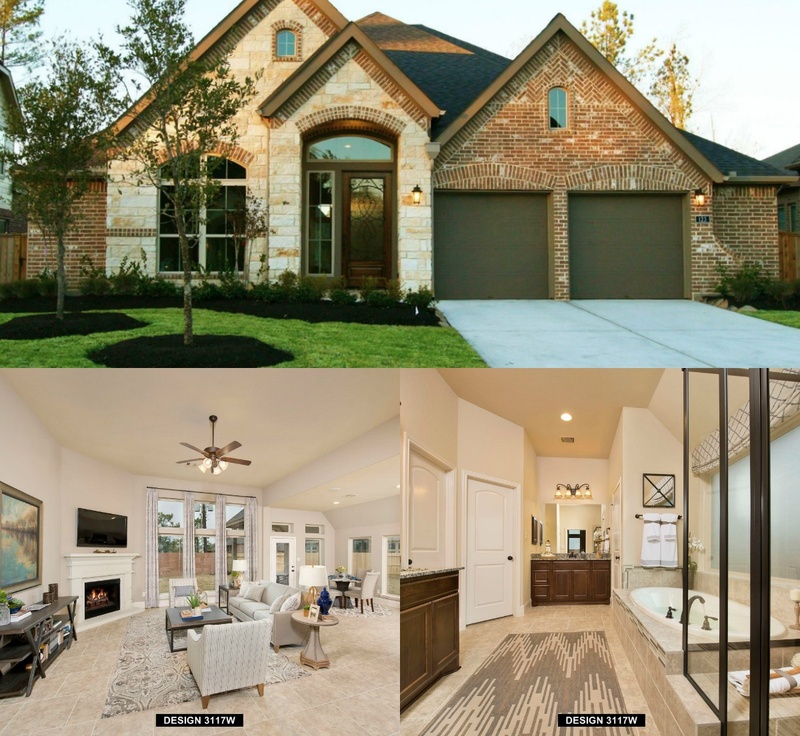 You are looking at the crème de la crème of new homes in the Tomball area. Close to the Grand Parkway, away from the city and in perfect position for raising an active family. These homes have the finest finishes and state-of-the-art appliances with ample space for your family and pets! If you are in search wonderful living environment in style for years to come… look no further. Entry and extended entry with raised ceilings. Game room with double doors. Dining room with storage closet. Open family room with wall of windows flows into kitchen and morning area. Kitchen features angled island with built-in seating space. Private guest bedroom with full bath. Master suite has a spacious bedroom. Garden tub, separate glass-enclosed shower, dual vanities and two large walk-in closets in the master bath. Mud room. Abundant closet and storage space. Two-car garage with additional storage. The heartbeat of this home is the expansive gourmet kitchen where a table-sized island provides plenty of room for families to gather, planning weekend adventures. Optional ceiling beams are available to complement sleek granite countertops and custom cabinetry. The spacious family room boasts 12-foot ceilings and a wall of windows overlooking the covered patio. Children and adults will appreciate the private study where they can catch up on homework or office chores. The beautiful master suite can be enhanced by an optional bay window, but the lush master bath needs no augmentation. Boasting an oval soaking tub calling out for bubble bath and a separate glass-enclosed shower, it is a retreat within a retreat. 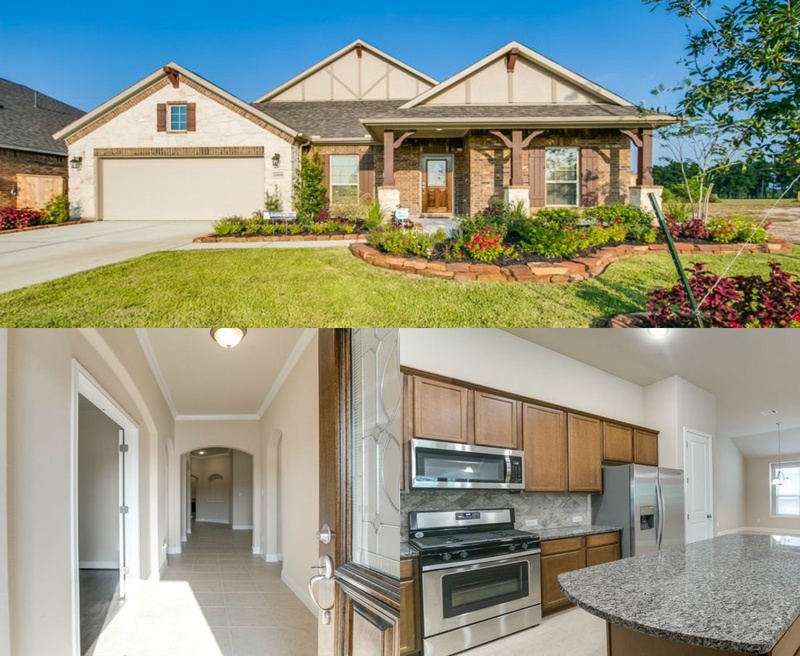 1 story, 2784 sq/ft, 4/3/2 private study with rich wood floors. Spacious Designer kitchen with 42" cabinets, granite island and stainless appliances. The kitchen is the heart of the Graham plan and adjoins the breakfast area, formal dining and family room offering a great space for living and entertaining. Luxurious master bath with separate tub and large shower. Covered patio with private back yard space and full sprinkler system. 2" window blinds, washer & dryer included. Energy Star Certified, 16 SEER A/C, HERS Rating 61. And there’s plenty of more options to choose from. 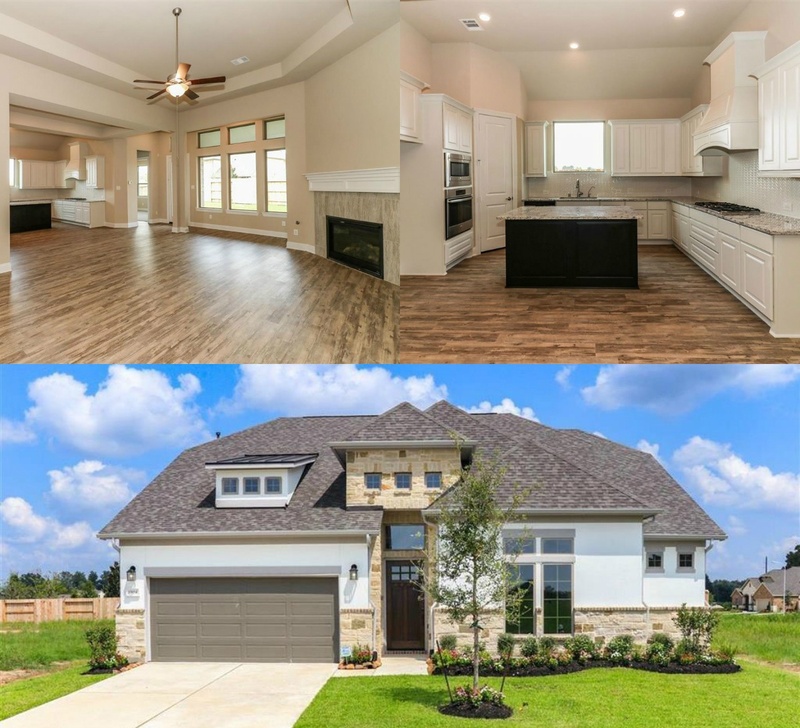 View our inventory of new homes in Rosehill Reserve!